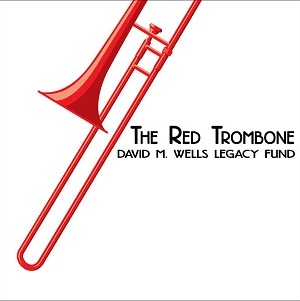 David Michael Wells was a professional musician, trombonist, conductor, arranger and music copyist. For 16 years he was a key member of Disney's music library as well as most of the major movie studios in Los Angeles. He has worked on many films and TV shows: Avatar, Pirates of the Caribbean, Transformers, Frozen and The Chronicles of Narnia. 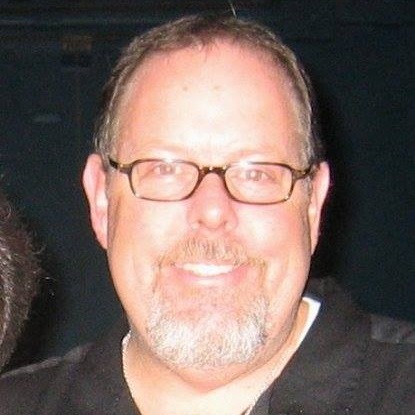 Dave Wells passed away in 2014. To honor his name and his music a fundraising association was established to make donations to schools’ music programs, musical charities and by providing music scholarships.